I also checked the 'Sound' menu in System Preferences, but in the outputs tab everything is perfectly fine. What should I do? 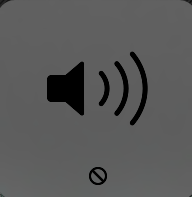 No volume is playing on my Mac. Does the newest Macbook and/or Macbook air have 3.5mm linein?